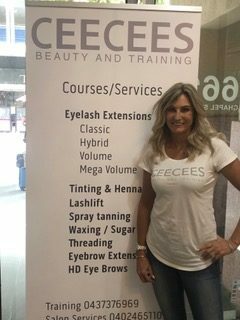 Ceecees Beauty and Training is owned and operated by Carole Charles. Carole began her career 30 years ago with a business, marketing, and sales background and then started as a nail technician/Salon owner. After that, she never looked back and opened two salons and expanded it into beauty and training. She worked in Brisbane, London, Los Angeles, Gold Coast, and Melbourne. 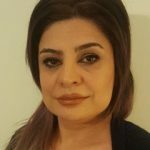 She has actively worked, demonstrated and represented companies at many beauty expos, has been the therapist to many TV and media personalities and was also associated with L’Oreal and Napoleon. 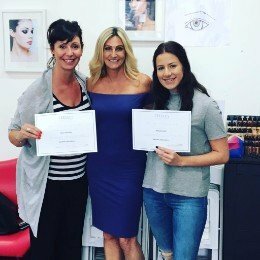 Further, moving her career into training and education with 25 years of industry’s experience she developed certification courses in Melbourne Victoria in Eyelash extensions, Russian volume lashes, Eyelash refresher, Lashlift, Lash and Brow Tinting, Eyebrow extensions, Threading and Spray Tanning. 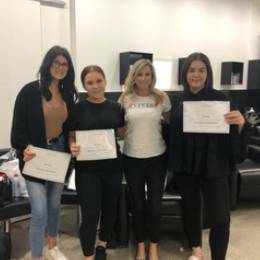 Recently approved to offer Eyelash Extensions nationally Accredited as Eyelash Extensions is now a part of the beauty scope this means Students can obtain a Nationally Accredited certificate and Ceecees training meets the required standard of units of competency. 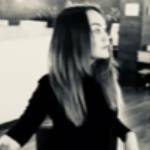 Carole Charles has trained many students to become successful therapists in the industry, having given the best training, support and mentoring to start up their own business or go straight into salons. The support and mentoring after training is free for all past students with no time limit. Carole also continually upgrades her skills as a trainer and keeps up with the latest techniques passing these skills onto to all students. 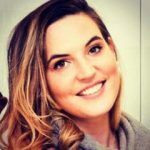 Carole writes blogs and keeps students up to date with the latest info and tips in the industry. 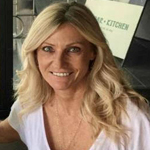 Carole and her team of trainers also will travel for one on one training sessions and her passion for training and educating and people is apparent and is represented by all the student reviews . 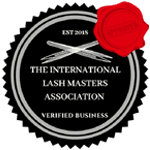 Lina is a master eyelash technician in classic, hybrid and volume lashes and an expert in Russian volume and mega volume eyelash extensions with many years of experience.